THE Costa del Sol, Costa Brava and Ibiza are continuing to attract wealthy foreign buyers, leading estate agents have confirmed. Increasing numbers of international buyers are coming to Spain’s coasts, according to Lucas Fox. The luxury property agency claims that mid to high-end foreign buyers are being lured to Spain as the second homes market continues to boom. 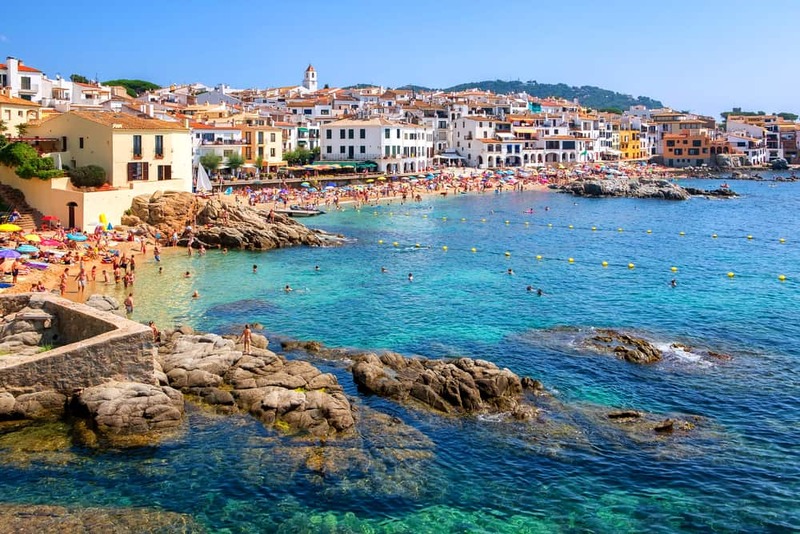 Their reports show that Spain’s most desirable spots – Ibiza, the Costa del Sol, Costa Brava and Sitges saw a 51% rise in the proportion of buyers in 2018. Scandinavian and French people were the most common foreign buyers, making up 86% of that group. “The increase in sales volume in the Costa Brava in 2018 compared with 2017 was much greater than anticipated,” said Lucas Fox partner Tom Maidment. He added that Palafrugell and Begur are the coastal areas that have seen the greatest demand for people after second homes for the summer. 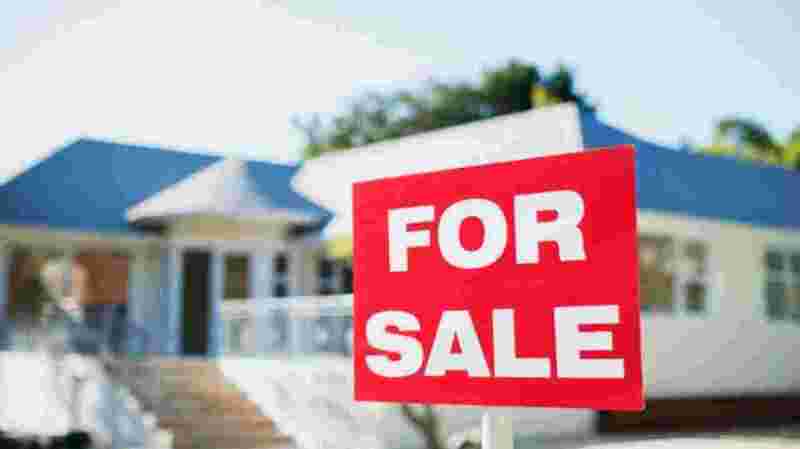 The price of homes sold in coastal areas has also been rising rising, with Lucas Fox’s average increasing from €951,253 in 2017 to €1,181,724 in 2018 – a 24% increase.